This entry was posted in Events, Jan and tagged Calderdale Interfaith Council, Holocaust Memorial Day. The next meeting of the Women’s Interfaith Group is on Friday 5 October, 10:30pm – 12:00pm – ‘Music and Spirituality’ at Heath United Reformed Church on Free School Lane/Manor Drive corner HX3 0DW – just down the road from Savile Park. Perveen Hussain is going to lead a talk and discussion about this topic. Music is a very important part of many people’s lives and it will be interesting to hear about and discuss the part it plays – or doesn’t play – in the practices of different faiths. It will be good to visit Heath Church and see how that older place of worship has been adapted for modern times. Finally just to say that this group is very friendly coming from different faith backgrounds but no-one will try to challenge or change your beliefs or make you feel uncomfortable. 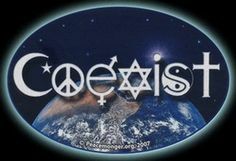 Everyone respects each other and each other’s faith (or none!). They learn about many faiths, see where there are similarities and differences – above all respecting the diversity found in Calderdale. Try them out! This entry was posted in Events, Oct and tagged Calderdale Interfaith Council, Calderdale Women's Interfaith Group. 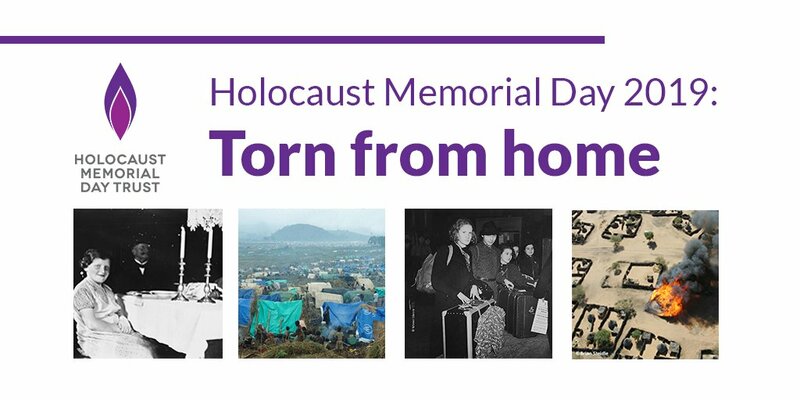 Calderdale Interfaith Council in partnership with Calderdale Council is commemorating the Holocaust Memorial Day 2018 on Monday 29 January at 1pm–2pm at Crossley Heath School, Savile Park, Halifax HX3 OHG. This entry was posted in Events, Jan and tagged Calderdale Council, Calderdale Interfaith Council, Holocaust Memorial Day. Sunday 12 November at 10:45am – Calderdale InterFaith Council will begin the week at the Remembrance Day Service, meeting at the Minster at 10:30am moving on for the start of the Service at Halifax Cenotaph at 10:45am. This is followed by a service in the Halifax Minster, Causeway, Halifax HX1 1QL. Led by Bishop John Flack, with prayers for peace from the faith’s and religions of Calderdale. Tuesday 14 November at 10:30am – There will be a meeting for Clergy and Imams at the Halifax Minster, Causeway, Halifax HX1 1QL. Lunch will be provided following the meeting. Keynote Speaker: Robin Tuddenham – Chief Executive Calderdale Council. On Thursday 16 November 2017 at 6pm Calderdale InterFaith Council are holding the Annual Celebration Event, this year at Holy Trinity Primary School, Saville Park Road, Halifax HX1 2ES in the presence of Dame Ingrid Roscoe, Lord Lieutenant of West Yorkshire. This year’s Theme is ‘Building Good Relations’ and starts with refreshments at 6pm. This will be followed by a full mixed programme including musical items, links to the School’s current project and brief discussions, all of which begins at 6.30 pm. The event finishes at 8.00pm. Saturday 18 November at 10am members of the public, friends & members of Calderdale InterFaith Council will be doing their Annual Faith Walk which this year begins at Roomfield Baptist Church, Halifax Road, Todmorden OL14 5BE. Four different religious centres in Todmorden will be visited. This is a great opportunity to visit places you may not have been inside before and chat to people you may not know. A list of the other events happening during the week can be downloaded from InterFaith Nov. Events 17. This entry was posted in Get Involved / Have Your Say and tagged Calderdale Interfaith Council.